Cosmetic dentist Rahul Doshi has been recognised for excellence in his field by his peers. Dr Doshi, who is vice-president of the British Academy of Cosmetic Dentists and is one of the UK’s leading cosmetic dental surgeons – with many TV makeovers to him name – was awarded the prize for Outstanding Contribution to Aesthetic Dentistry at the Aesthetic Dentistry awards ceremony in London last week. With his wife and business partner, Dr Bhavna Doshi, he runs a hugely successful flagship practice in Hertfordshire and consulting rooms in London’s Harley Street and Kensington. But what makes Dr Doshi stand out from the crowd? 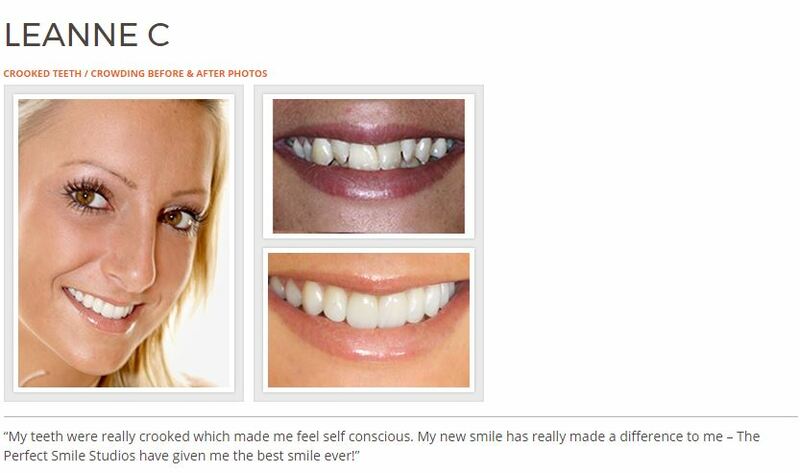 Smiles are bespoke and individually specific to each patient’s face, character and personality. Health and comfort are paramount and a healthy smile should produce inner confidence. If I book a consultation with you and your team, what can I expect? • Honest advice with options of treatment possible – with advantages and disadvantages. We won’t just tell you want you want to hear. We will make you aware of all choices open to you – including the option of not going ahead with treatment. • Timescales – have you the time for appointments and/or time off work if it is a complex smile makeover and some downtime is needed? Treatments need commitment from you as well as us, so we will tell you how long each treatment takes as well as the timeline in order to ensure safe and predictable desired outcomes. • Risks – as with all surgical procedures, there is always an element of risk. The risk factor can be limited with careful treatment planning, our surgical expertise and experience, and with good communication. With our suite of high-end dental equipment and technology, we aim to make it very safe for patients to enjoy the benefits of all our dental treatments. You have a special interest in porcelain veneers. How have the fitting of these made a difference to people’s lives? 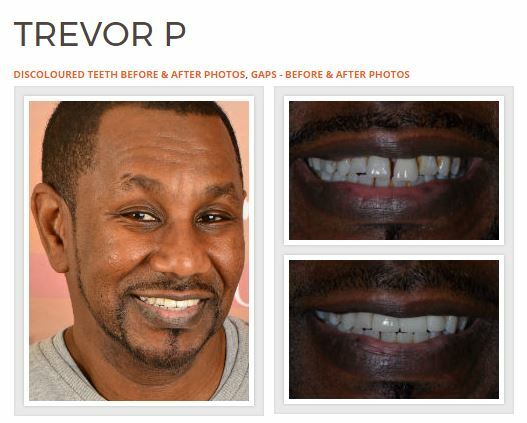 The boost in confidence of patients who have had dental veneers fitted has led to promotions, meeting new life partners, increasing social interactions and so on. What three things should we consider before we undergo treatment? What three things should we know before we choose our cosmetic dentist? 1. Experience – it is important to look for a dentist who is qualified and has years of treating patients behind him or her. Look online to find out about their training and qualifications. 2. Education in cosmetic dentistry. Currently any qualified dentist can offer cosmetic dentistry and no UK postgraduate qualification is recognised in cosmetic dentistry. You need to ask what courses and experience your chosen dentist has under their belt. 3. Are they a member of the British Academy of Cosmetic Dentistry (BACD)? The BACD is the voice of cosmetic dentistry in the UK, promoting clinical excellence carried out in an ethical, minimally invasive way. To be listed, BACD cosmetic dentists must demonstrate a high commitment to attend lectures and courses based on cosmetic dentistry. What three key questions should we ask at the consultation? • Can I see photo examples of patients you have already treated? • What are the alternative options? • What would create a successful smile in my case? Is dentistry art or science or both? Both, with practice and experience. Is it ever too early – or too late – to consider a smile makeover? Never too late but 18 should be the minimum age. Do many people opt for smile makeovers to mark a big life event? Yes – birthdays, weddings and anniversaries. What three technologies could you not do without? 1. A digital SLR camera – this is used to take portraits for before and after photos as well as close up or macro images of the dentition and dental casts. 2. Soft tissue laser – this is ideal for procedures that involve cutting or contouring oral soft tissues. 3. Light cure from Optident – this is used for the polymerisation of light cure resin-based composites.